A 15-year-old Lake Placid teenager was killed last weekend when the go-cart he was driving collided with a 2005 Chevy Impala at about 12:50 am on Highlands Boulevard. The driver of the go-cart was traveling northbound and the Impala was southbound on Highlands when the Impala entered the opposing lane to pass traffic. The driver of the Impala could not see the go-cart because it did not have lighting attached and sits very low to the ground. The impact sent the go-cart into a spin into the northbound lane where it came to rest on the east shoulder. Paramedics pronounced the teen dead at the scene. No one in the Impala suffered any injuries. While there may have been multiple factors at play in this incident, the tragic outcome is that a young person lost their life. No matter which party is at fault in this accident, there will be a family without a brother or son this New Year and the other driver, though uninjured physically, may bear the emotional scars forever. It is not known at this time why the teen was out on the streets late at night on the go-cart, nor if he was with anyone at the time. The vehicle he was driving is described as an off-road vehicle, legal in the state of Florida, though not on public streets. 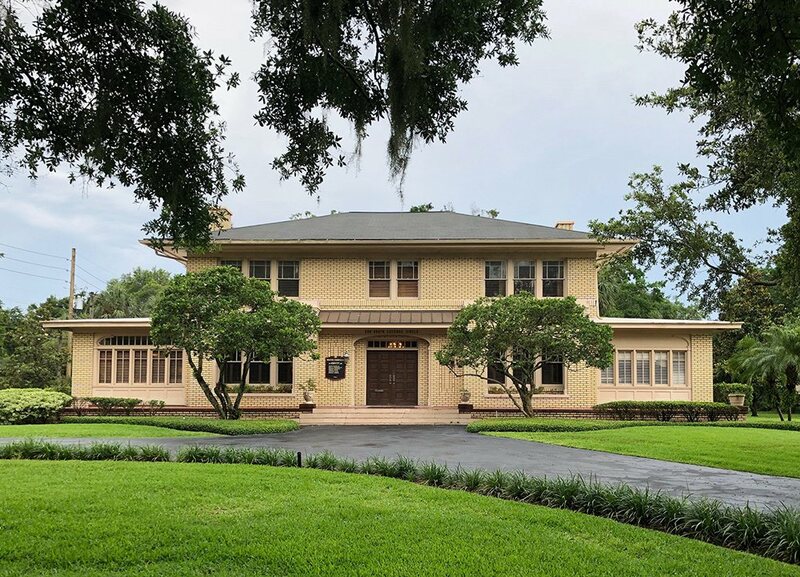 And while 15 years old is not old enough to possess a valid driver’s license, many teens in the state of Florida get behind the wheel every day – and it’s not always the wheel of an automobile. Off-road vehicles are becoming increasingly common in Florida. In fact, there are three Florida state parks that have off-road trails for enthusiasts. It is legal for riders under the age of 16 to operate these vehicles, as long as they have adult supervision and have completed the required safety training course. However, these vehicles are designed for riding trails and paths and not licensed to be operated on city streets. Additionally, their maneuverability and speed make them very similar to light motorcycles which are quicker and harder to see for the average motorist. Though we may never know the exact reason and circumstance surrounding this tragic accident, it is an important reminder for all drivers to remain alert behind the wheel and to slow down when lighting and visibility are low. If you or someone you love has been injured in an auto accident, please call the Law Offices of James O. Cunningham, P.A. at 877-FL-INJURY (877-354-6587). 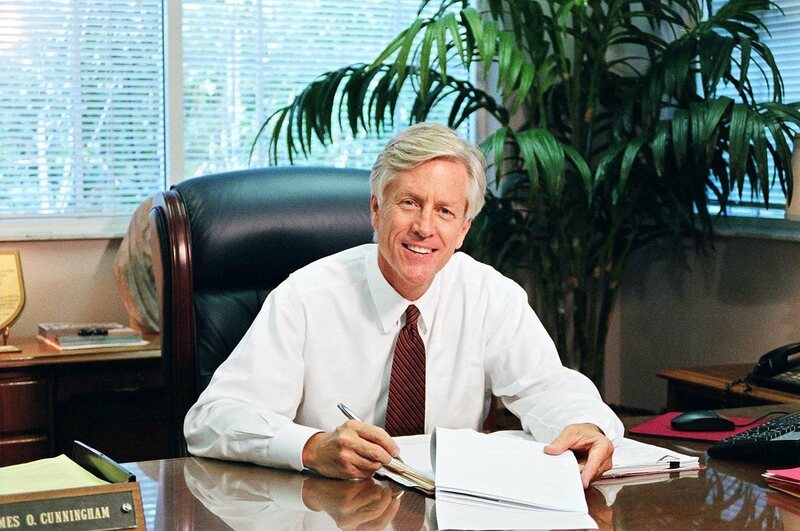 Since 1977, personal injury lawyer James Cunningham has provided effective legal advocacy to people who are injured through the negligent actions of another person or entity throughout the Central Florida area. 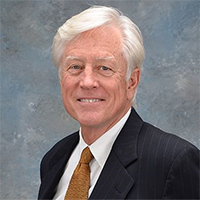 He fights to obtain recoveries for his clients’ physical and emotional pain and suffering and pursues his clients’ personal injury cases with a commitment to excellence and impeccable preparation. 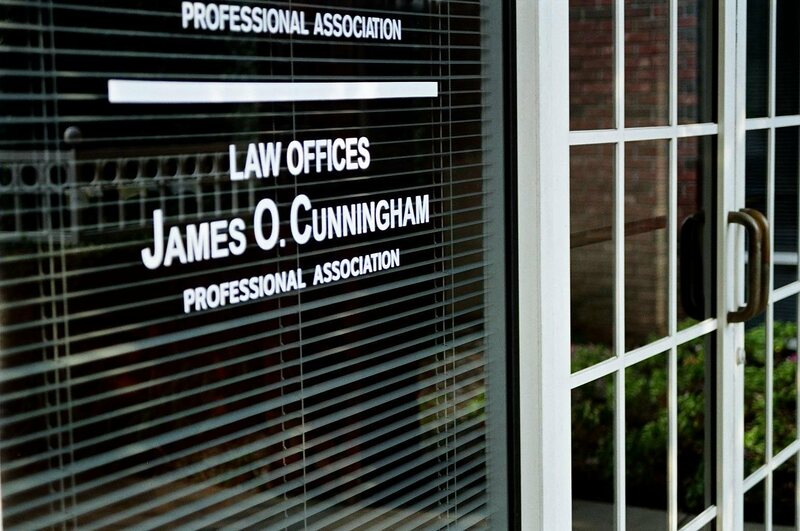 businessLaw Offices of James O. Cunningham, P.A.5 Mr. Cunningham is an excellent and knowledgeable attorney. 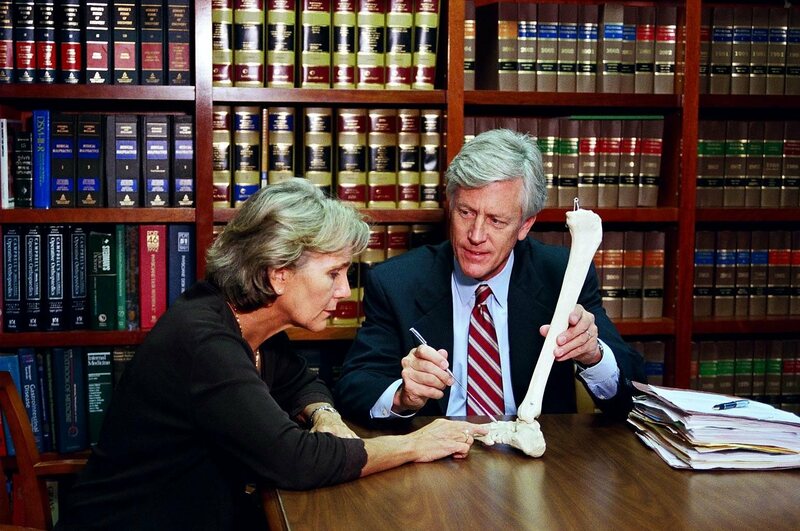 Law Offices of James O. Cunningham, P.A., located in Orlando, Florida, represents injured people throughout Central Florida, including the cities of Pine Hills, Winter Park, Altamonte Springs, Winter Springs, Kissimmee, Palm Bay, Melbourne, Titusville, Merritt Island, Minneola, Lakeland, Lake Wales, Deltona, Daytona Beach, Port Orange, Ocala, Ormond Beach, Oviedo, Sanford, St Cloud, Maitland, The Villages, and throughout Orange, Flagler, Marion, Seminole, Osceola, Brevard, Lake, Polk, and Volusia Counties.